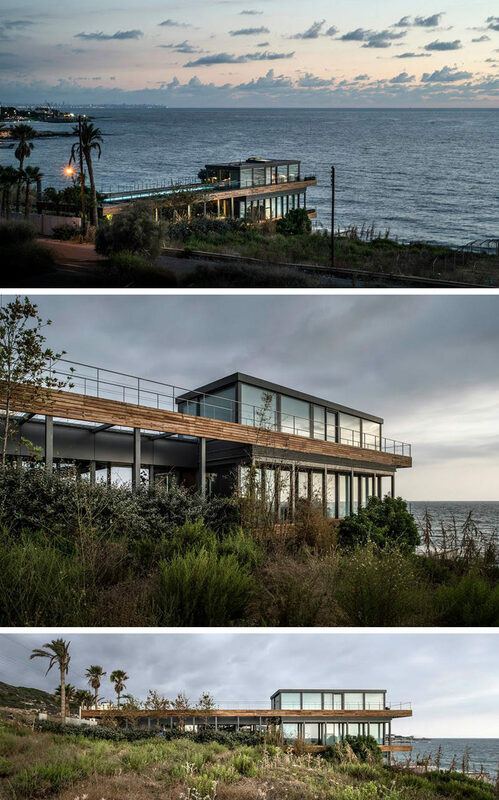 Renato D’Ettorre Architects designed this small beach house. Photography by Willem Rethmeier. 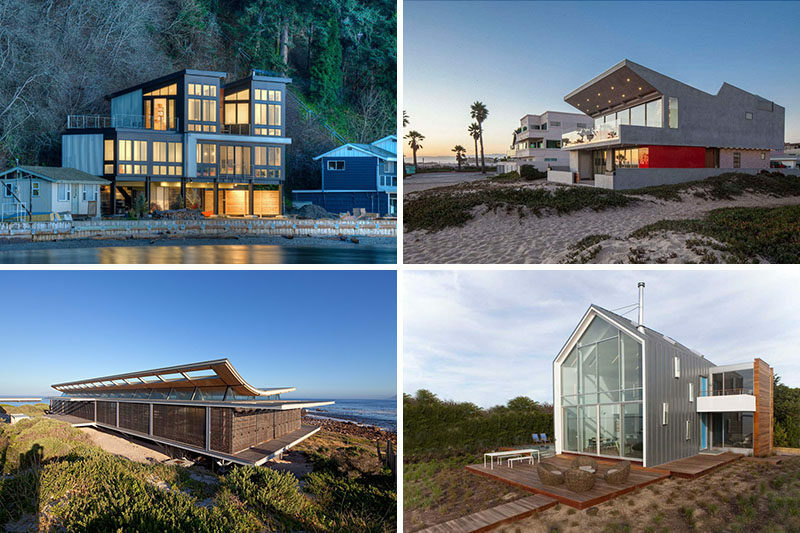 Herbst Architects designed this modest holiday home. Photography by Patrick Reynolds. 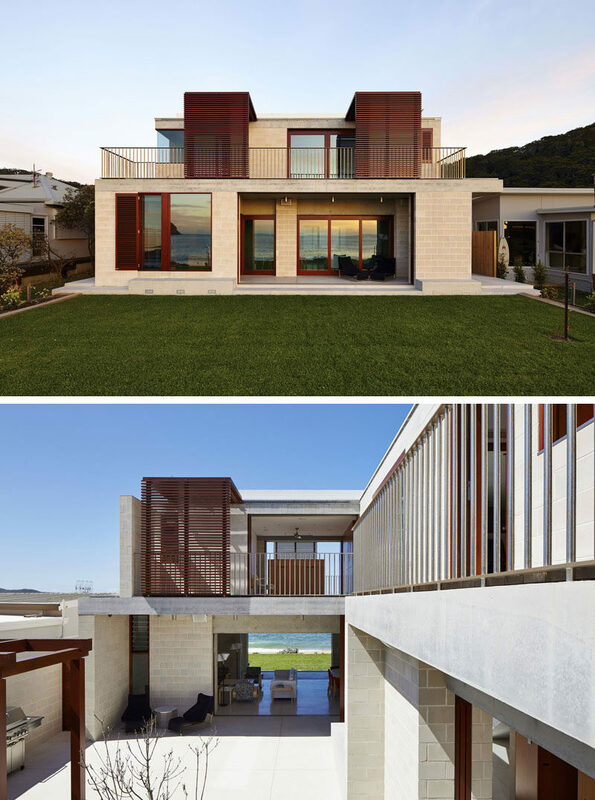 BLANKPAGE Architects designed this Mediterranean beach house. Photography by Ieva Saudargaite. 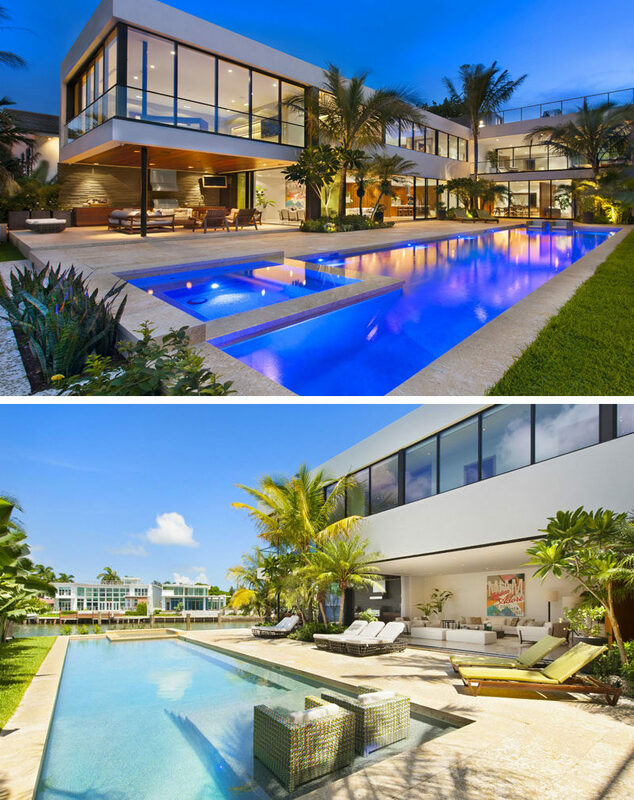 Luis Bosch designed this modern Miami beach home. 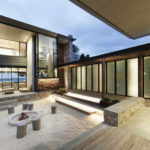 Aboda Design Group designed this Australian beach house. Photography by Paul Smith Images. 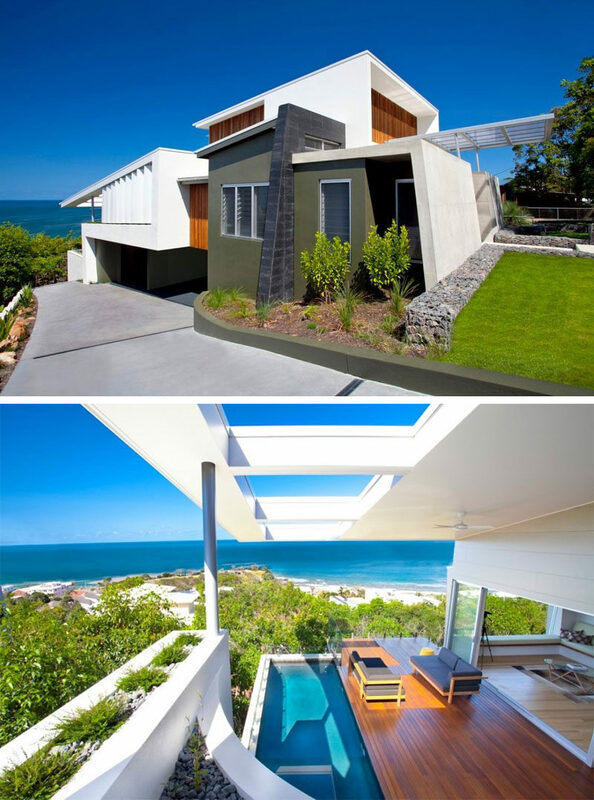 Elphick Proome Architects designed this contemporary beach house. Photography by Dennis Guichard. 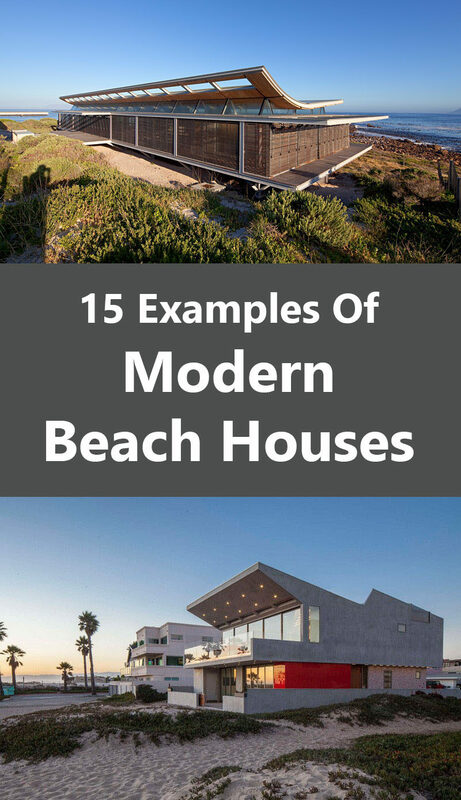 Robert Kerr Architecture designed this family beach house. Photography by Art Gray. 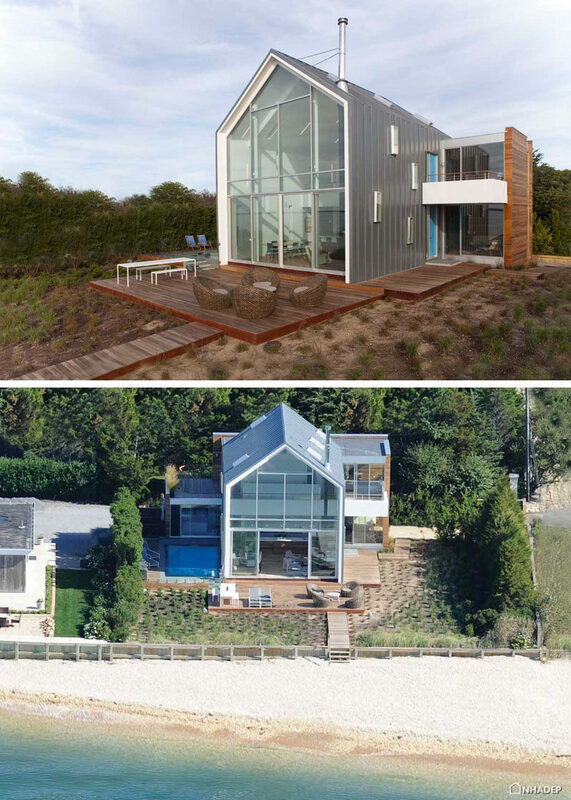 Naiztat + Ham Architects designed this beach house in Southampton. Photography by Speigler Wong Photography. 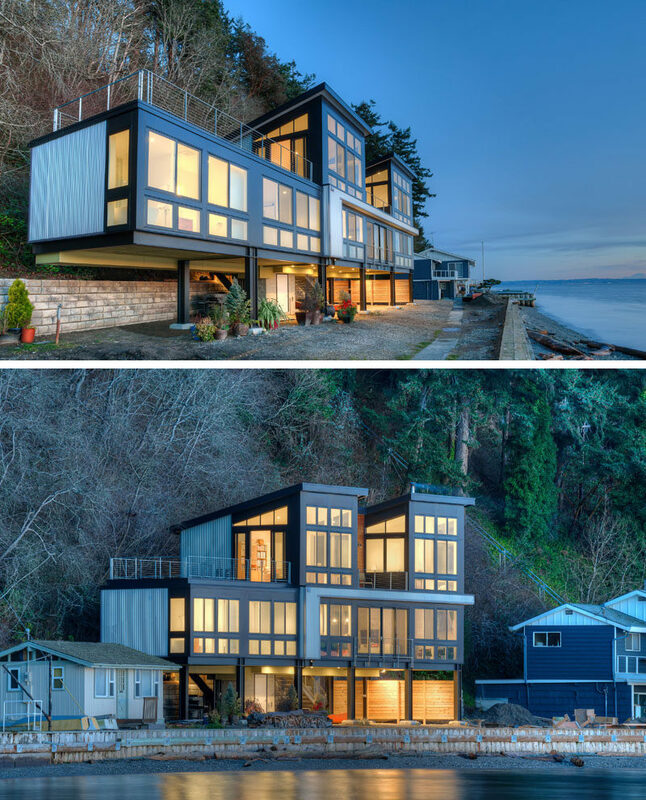 Designs Northwest Architects designed this coastal island home. Photography by Lucas Henning. 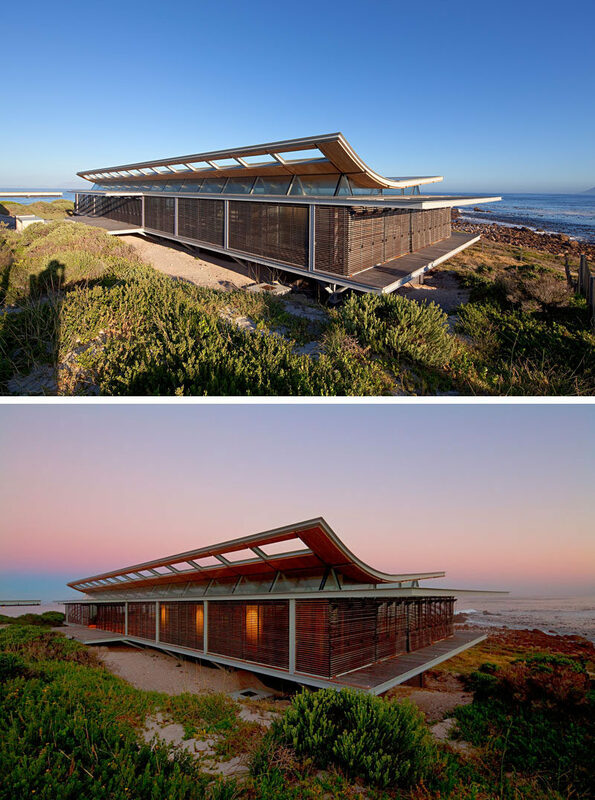 Porebski Architects designed this Australian beach house. 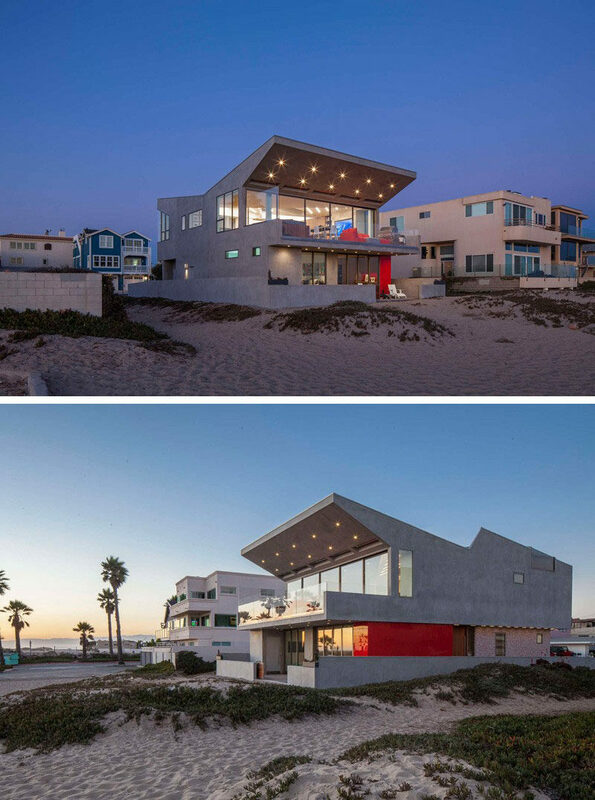 Photography by Connor Quinn and Brett Boardman. 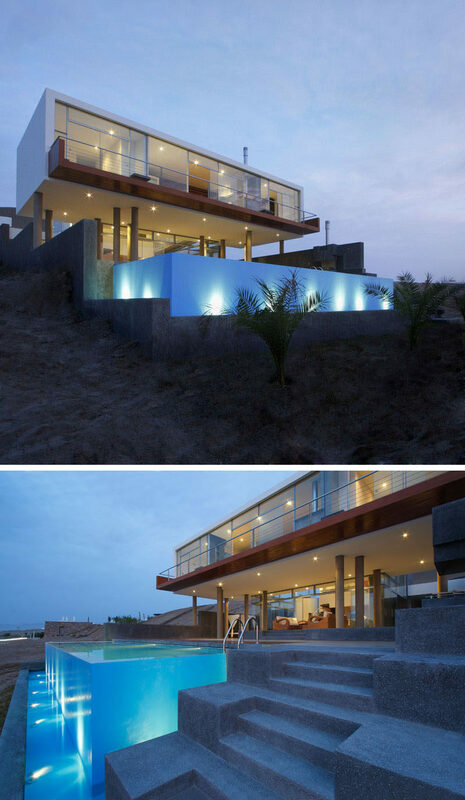 Longhi Architects designed this Peruvian beach house. Photography by Juan Solano / CHOlon Photography. 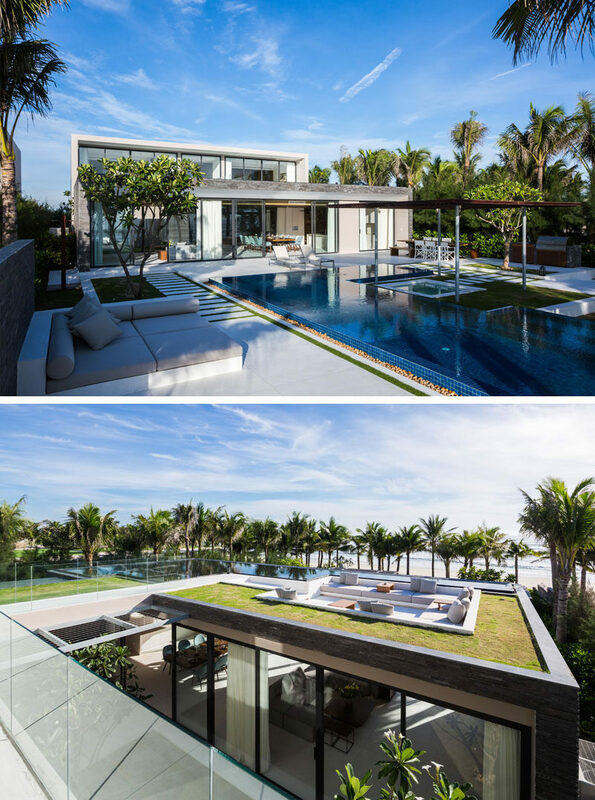 MIA Design Studio designed this tropical beachfront villa. Photography by Hiroyuki Oki. 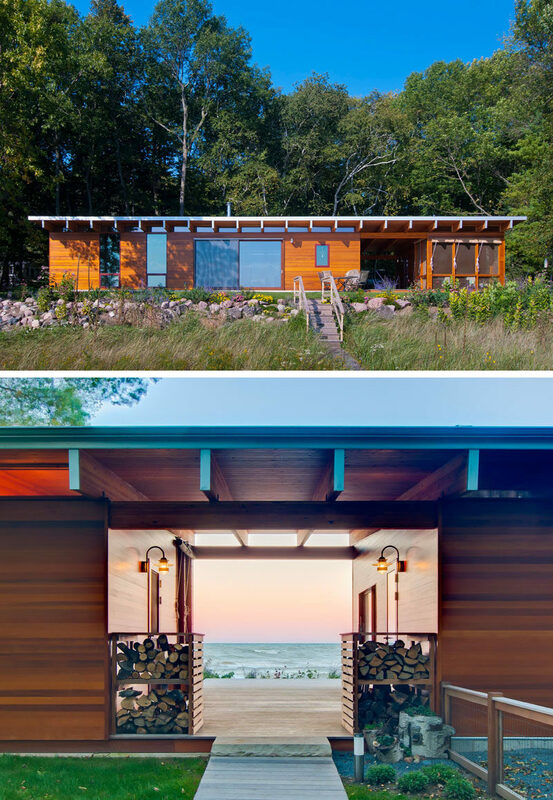 Ramsey Jones Architects designed this Lake Michigan beach cottage. Photography by Daniel Kabara Photography. 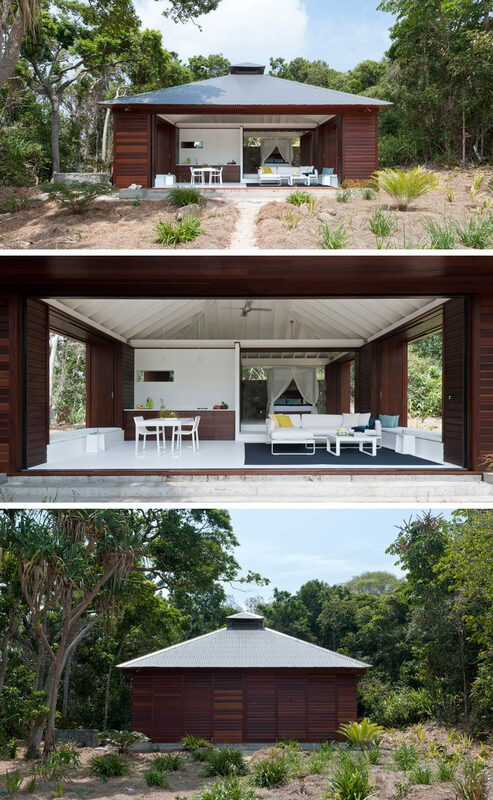 Smart Design Studio designed this timber clad home. 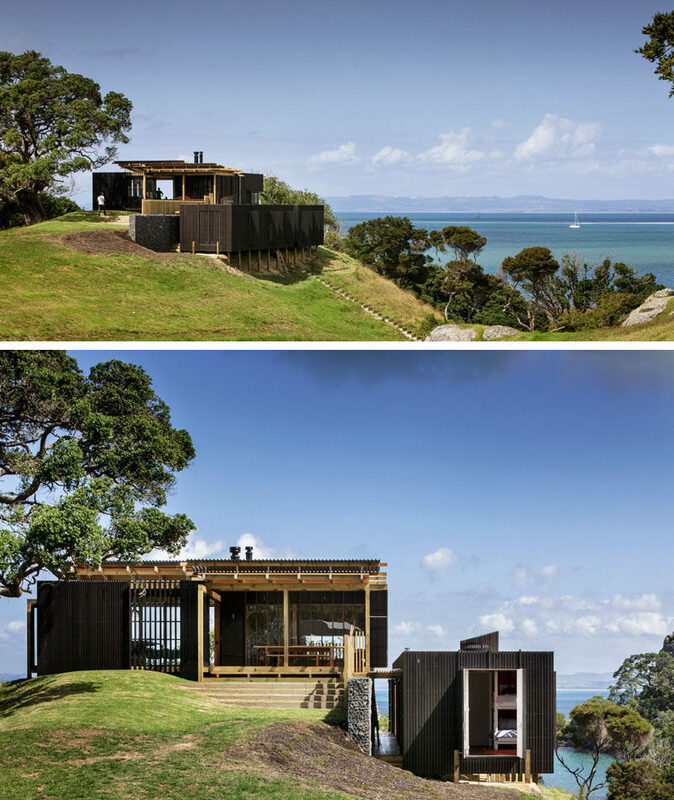 Photography by Sharrin Rees.